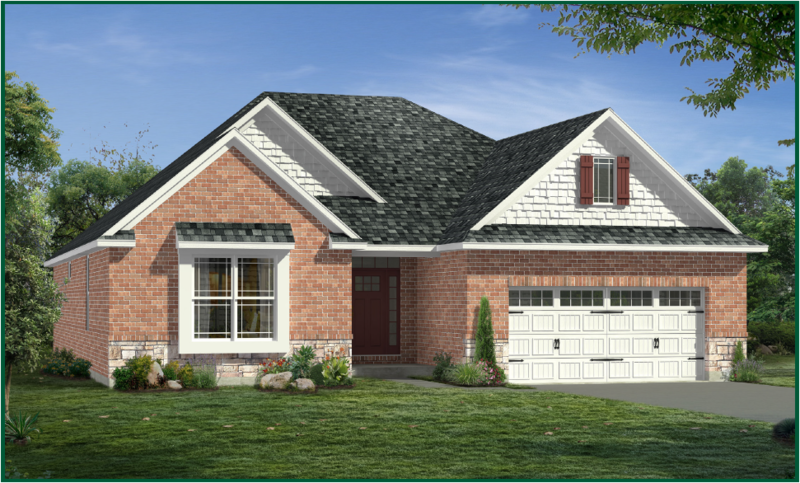 We hit the high note with the Branson by Schmidt Builders. 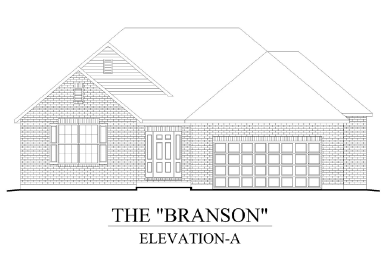 Designed for those looking for single level living, The Branson, with 10′ celings on the main level, features 2,275 finished square feet with an open concept style. There’s plenty of room for formal gatherings or intimate get togethers in the great room with adjoining dining area and kitchen with center island. The master retreat features a four piece ensuite with a roomy shower with built-in bench. Owners will love the oversized walk-in closet. 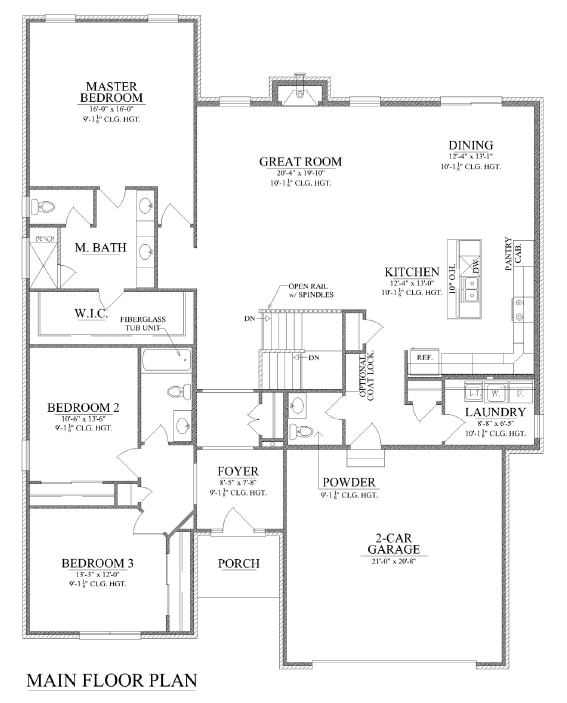 Two additional bedrooms are included.